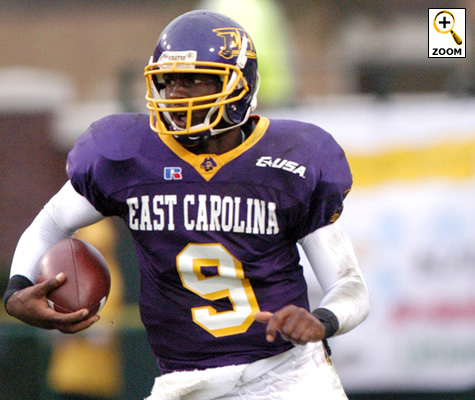 Today, my East Carolina Pirates will upset the No. 17 Virginia Tech Hokies. Of course, I’ll be watching the game at my in-laws house — because I canceled cable. A slight miscalculation.